A good replacement for you to replace your worn or broken case. 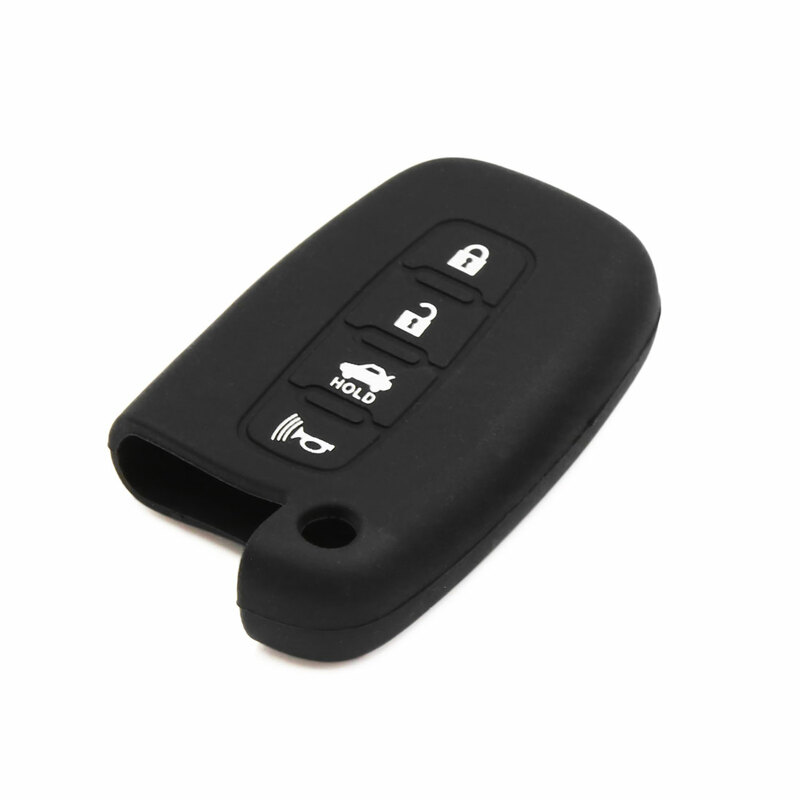 Please ensure your current remote key shell looks exactly the same as the shell in the picture. There is NO Interior (remote/ electronics/ transponder chips/ battery) Unit Inside. Variability of 1-5 mm is possible due to measurement process.